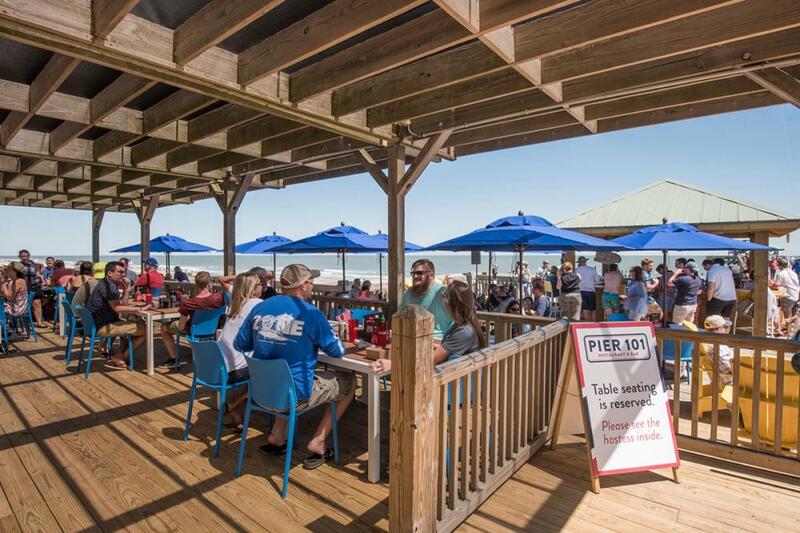 Pier 101 Restaurant & Bar is located at 101 East Arctic Avenue on Edwin S. Taylor Fishing Pier on Folly Beach, South Carolina. 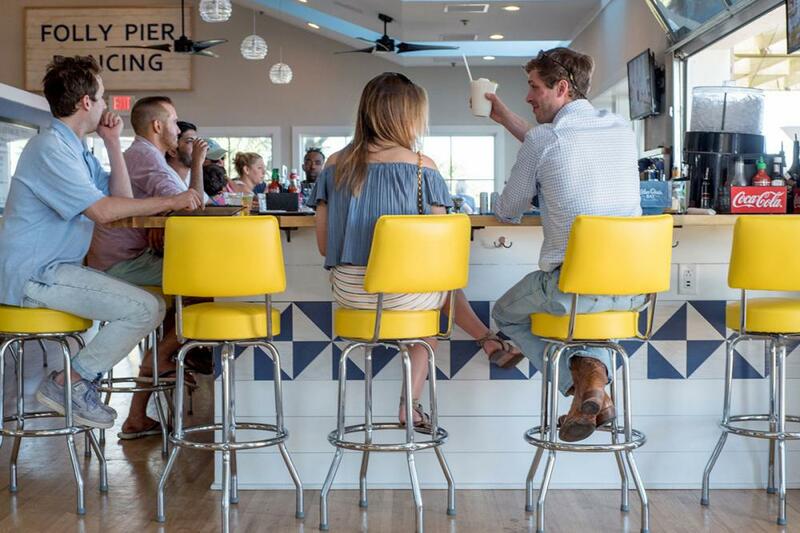 Offering beachfront dining with panoramic views of the Atlantic Ocean, Pier 101 serves classically inspired American and Southern dishes, seafood specialities and cocktails. 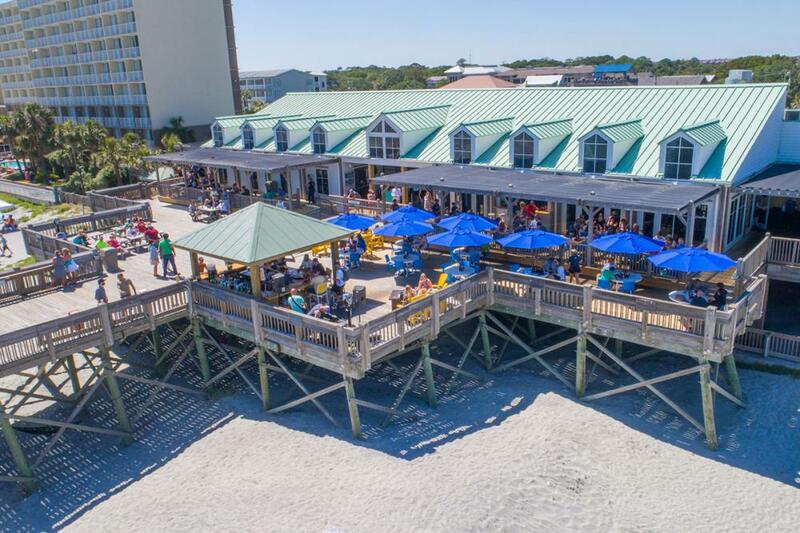 Indoor and outdoor seating is available from 11 am – 10 pm, 7 days a week with live music on the weekends. 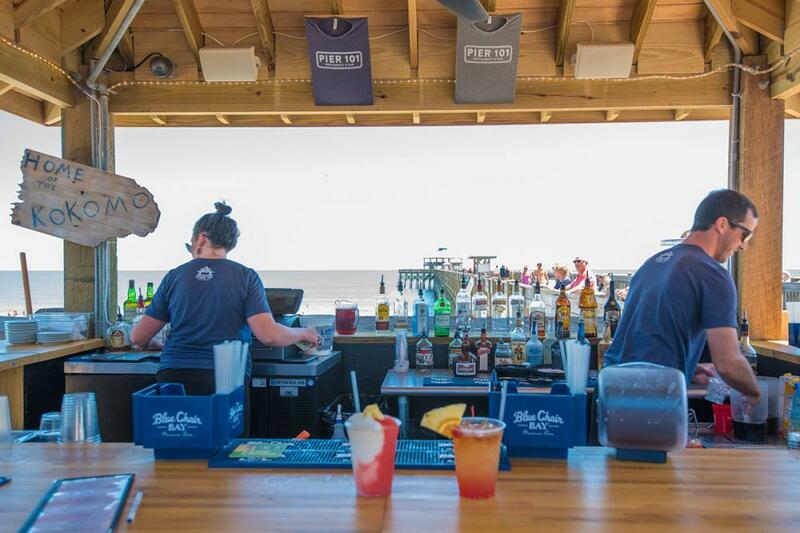 Located just 10 miles from Charleston, South Carolina, beach lovers have been partying at the Folly Beach pier since the 1930’s. 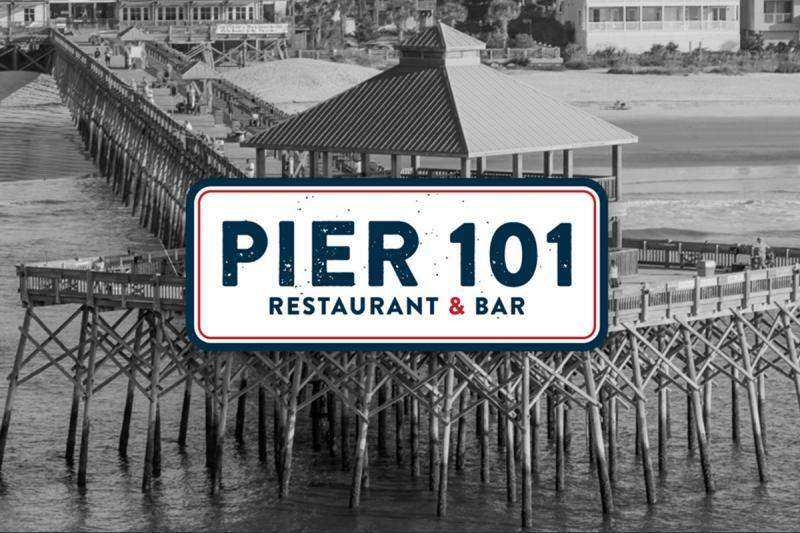 It is our goal with Pier 101 Restaurant & Bar to bring back the carefree, easy going, beach vibes from the piers of the 1930’s, 1940’s, 1950’s, 1960’s and 1970’s. 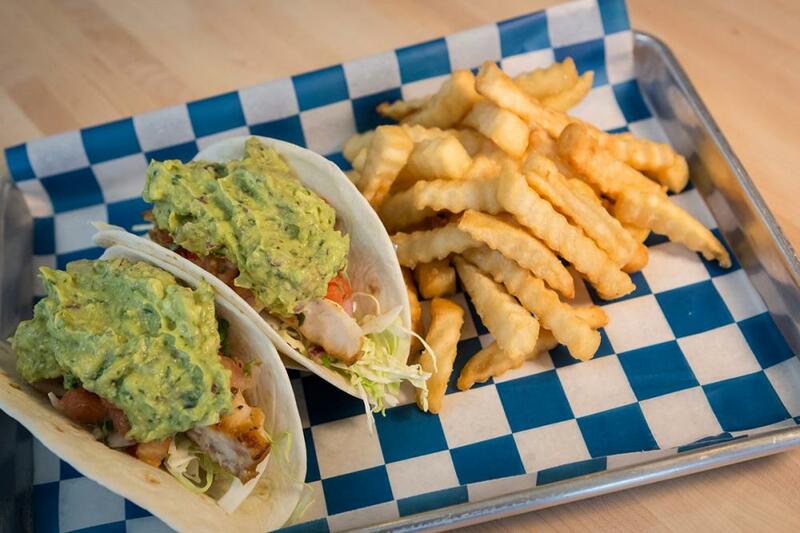 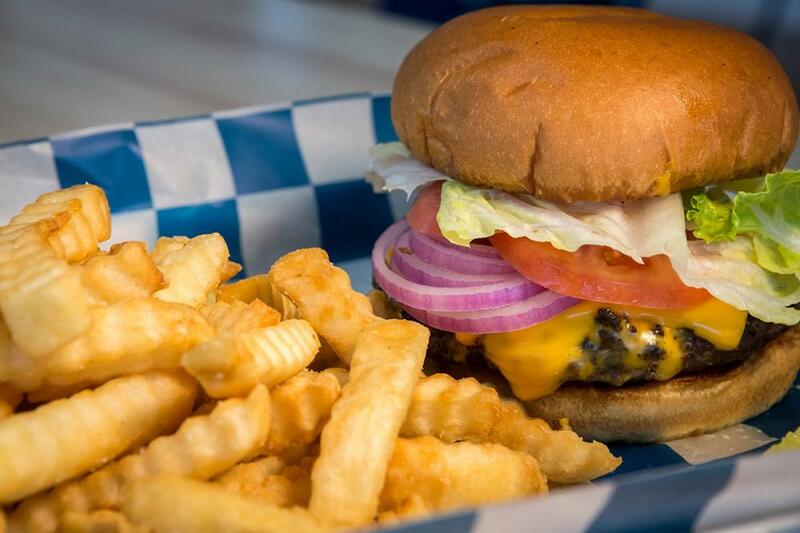 Much of our menu and décor is intended to reflect these decades gone by. 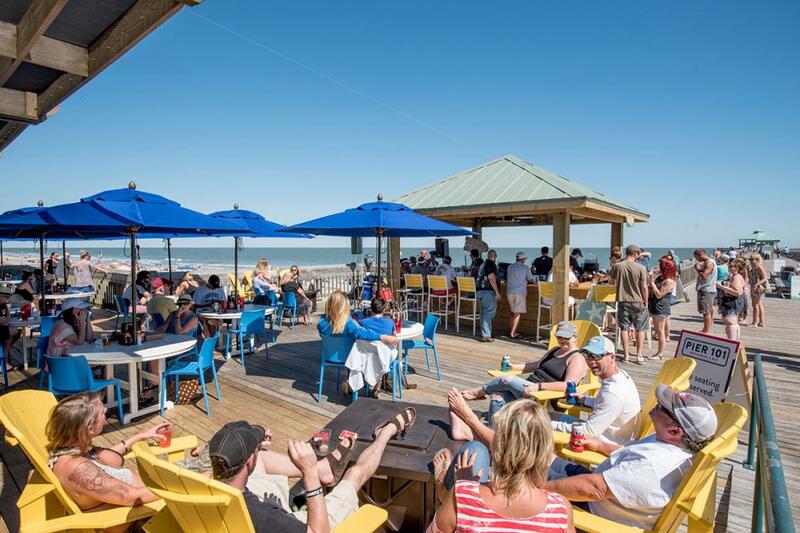 We hope you enjoy cold drinks, fried seafood and live music at the Edge of America on Folly Beach!